It was a beautiful day for the Run this year! We were so excited to have College Recipients, as well as some of the Parents come volunteer at the Run. For the Recipients to take time our of their college life to be at the Run meant a lot to the Foundation and the Runners and Walkers. This gave the participants an opportunity to meet some of the College Recipients. It was rewarding in so many ways to all. Wendy Snyder (left) from WGN radio was there to MC for the second year in a row. Bringing relief to the staff and excitement to the crowds during the raffle drawings. Pictured below some of the many volunteers that helped make the Run For Kelli a well-oiled machine. Thanks to KK and her friends working the face painting, LTHS Cross Country Girls and Coaches for arriving at 7 in the morning to get the course ready and assist with any jobs, Lisa Kelly and her team easing the aches of the runners at the end of the race. Special shut out to our devoted staff in making sure that everything ran like a Swiss watch! All our Sponsors that not only donated but came out to work a table, bagels, fruit, water etc.. All the people & companies that donated items for the raffle. The DJ, LT’s cleanup crew etc. etc. etc.. The list goes on and on of all the people that made the Run a great event. THANK YOU! THANK YOU! 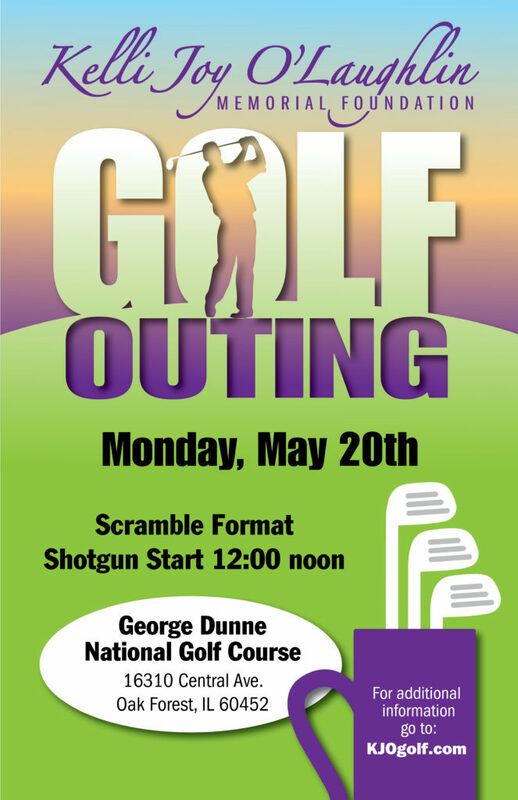 Click the picture below to see some of our favorites. We want to thank All the people that made donations that were not able to attend. Thank you to all the people that participated in the Run, Walk & 50-yard dash. Kelli’s memory & dreams live on as well as do opportunities for young adults to be able to pursue their dreams. 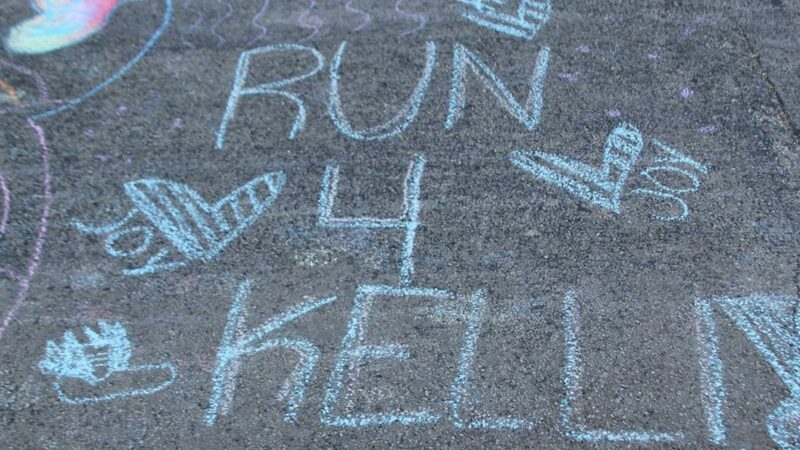 The Run For Kelli was able to raise over $40K because of each and everyone of you!!!! Here’s the photo’s of the finish line, for all you runners out there!